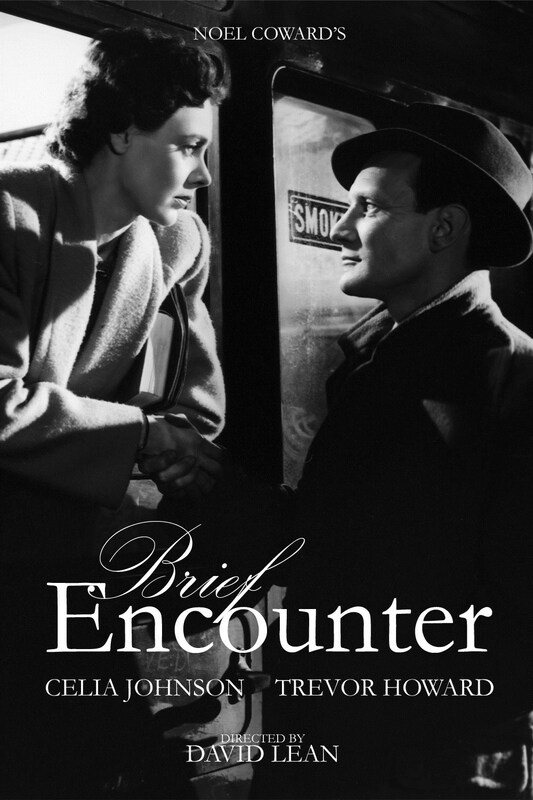 The British Film Festival will present “Brief Encounter” at 7 p.m. Tuesday, Sept. 13, in Plaster Hall’s Cornell Auditorium. David Lean’s 1945 film is set following World War II. Two strangers, both married, meet on a train and soon find themselves in a deep but impossible romance.